Are you looking to transform your basement or backyard into an extra special living space? Have you thought about finally getting around to having that lovely wood furniture restored? Has your home or business recently been affected by water or fire damage and you need help fast? CALL Perfection Painting & Fine Home Finishing at (516) 801-0886 for a free home improvement consultation and learn more about our affordable and professional remodeling services that boost property values. 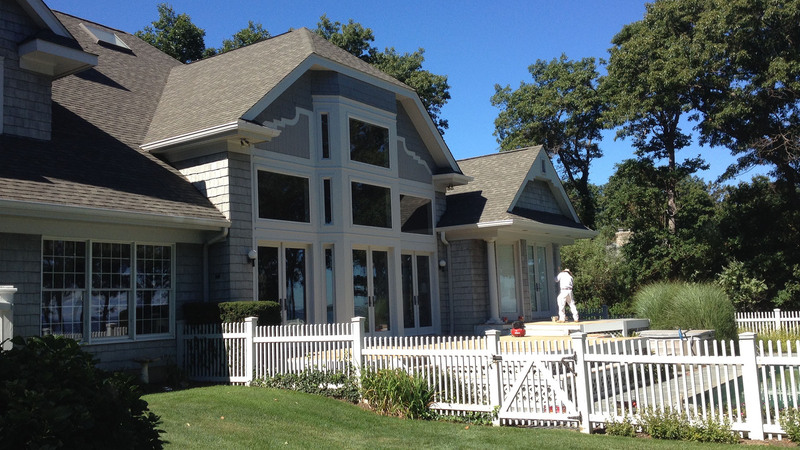 Perfection Painting & Fine Home Finishing in Glen Cove offers a complete line of home improvement services ranging from full or partial kitchen, bathroom, basement and backyard upgrades to major home restoration and additions. Whether you require changing a pipe or the entire plumbing, want to fix the flooring or paint the walls, our renovation experts will get the job done efficiently and with style, at rates that won’t break your budget. 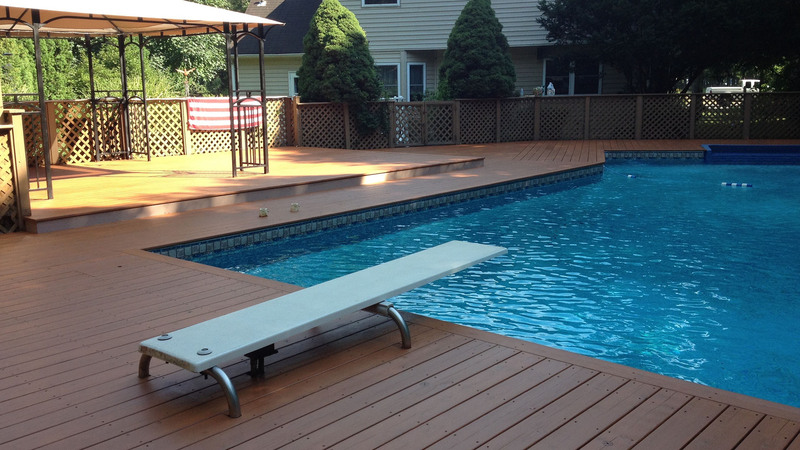 With many satisfied customers in the Glen Cove area, our professional team of designers and builders make customer satisfaction their highest priority. The entire staff at Perfection Painting & Fine Home Finishing is committed to transforming your house into the dream home you’ve always wanted. 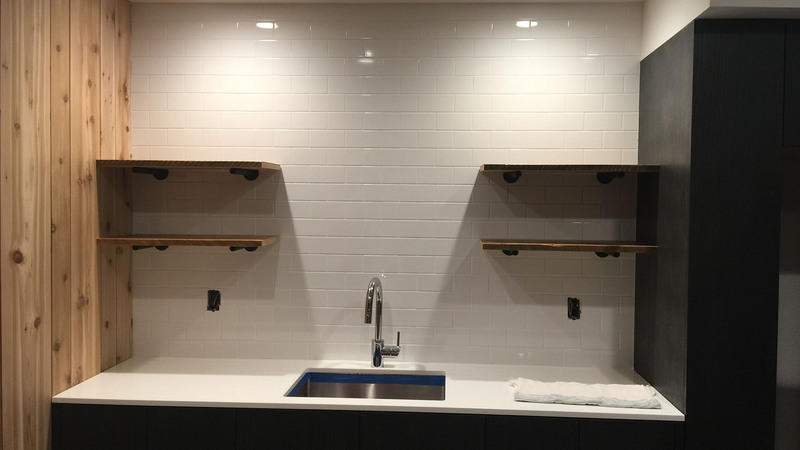 Change the entire look of your kitchen, bathroom, deck or basement, or consider making smaller changes toward home improvement one step at a time. For changes big or small, Perfection Painting & Fine Home Finishing works with customers to design and complete each project and provides a detailed proposal before remodeling work begins. We offer regular updates throughout the process so you never have to worry about surprise costs or hidden fees. Through consistent updates on the latest industry practices, Perfection Painting & Fine Home Finishing home improvement specialists use only top quality building products and materials. 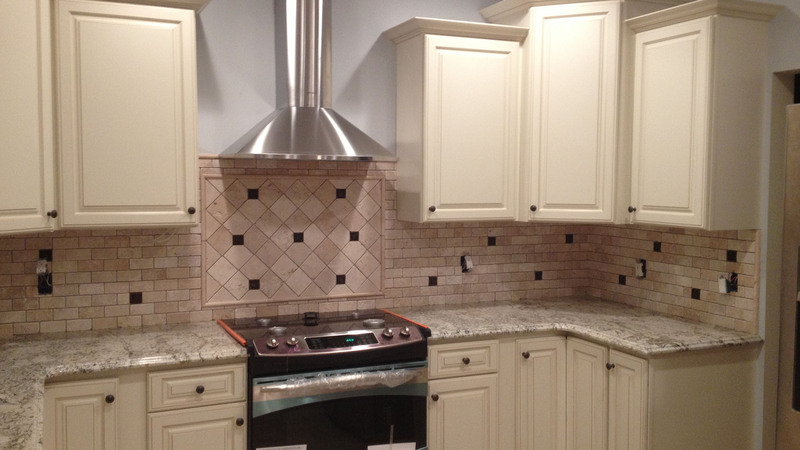 Our professional home improvement projects are always completed on time and on budget. All information provided is provided for information purposes only and does not constitute a legal contract between Perfection Painting & Fine Home Finishing and any person or entity unless otherwise specified. Information is subject to change without prior notice. Although every reasonable effort is made to present current and accurate information, LinkNow™ Media makes no guarantees of any kind.